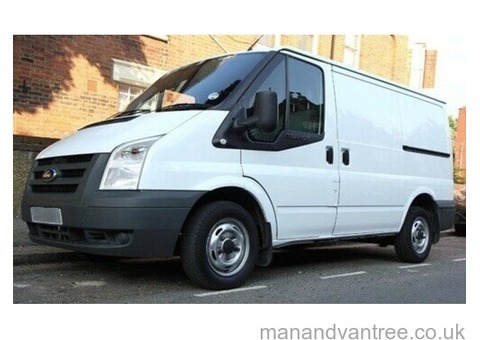 Man and transit van based in Crouch End, London N8 but working in all areas of London and going anywhere in the UK. 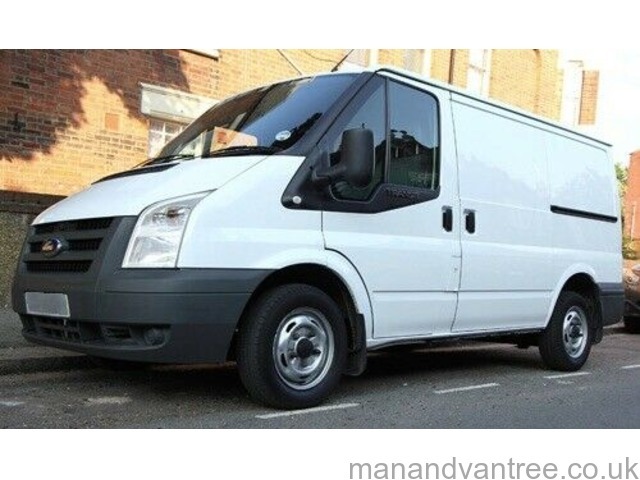 I have operated a reliable service since 1987 using a clean modern van with sat nav, tools, trolley and seats for 2 passengers. Help with loading and unloading. Extra man available on request. Phone or text and I'll give you an unbeatable quote immediately. My quotes are inclusive and will be the cheapest you'll find with no hidden charges. For more information have a look at my website (search for VAVAVAN) where you can fill in an online enquiry form if you prefer. 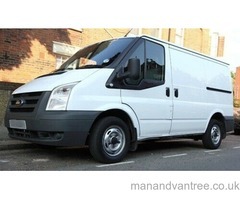 Call Dave on 07747 104439 or text/email for a worry free quote.